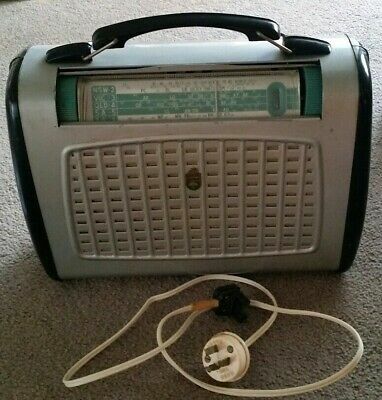 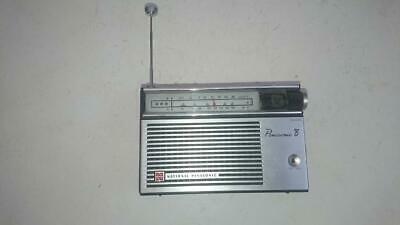 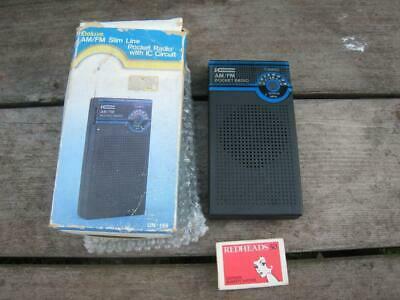 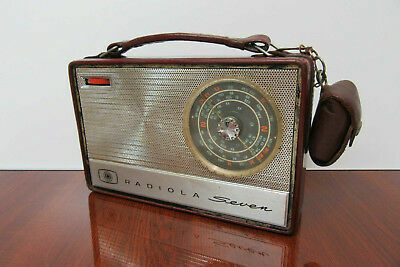 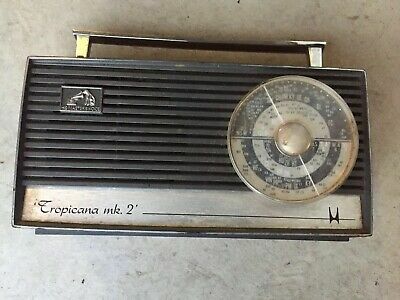 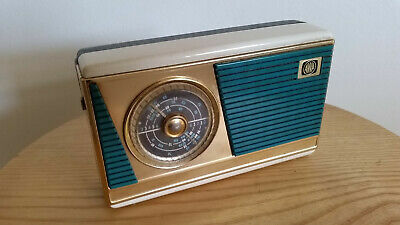 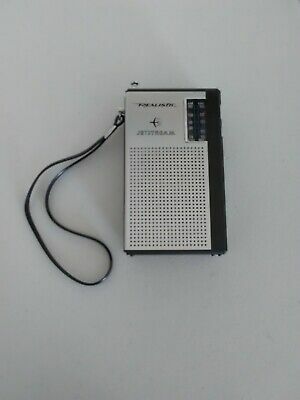 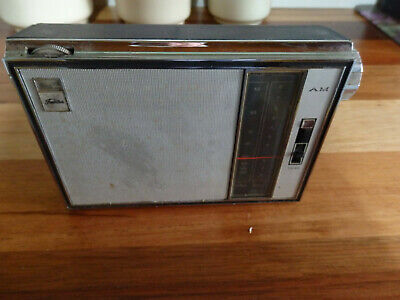 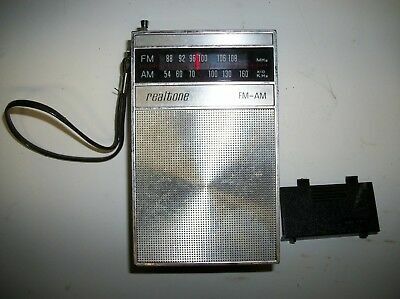 Vintage Realistic Jetstream pocket am radio, mw and vhf aircraft band, mint. 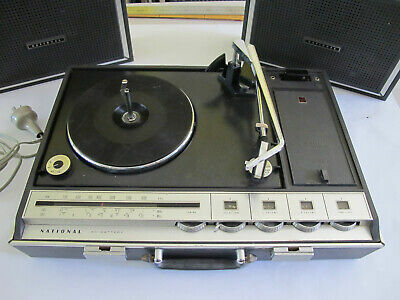 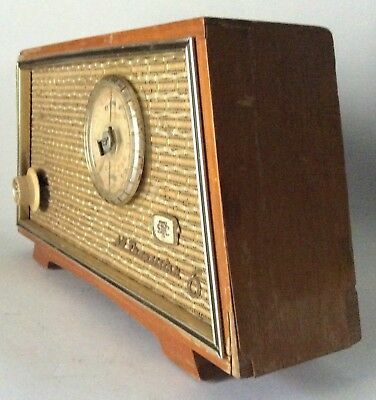 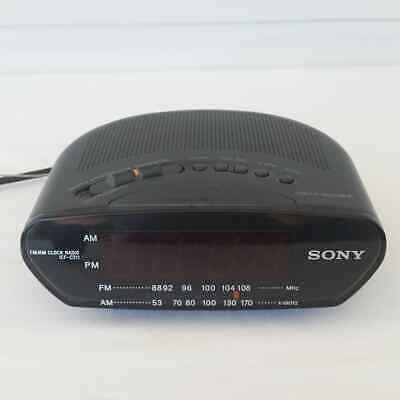 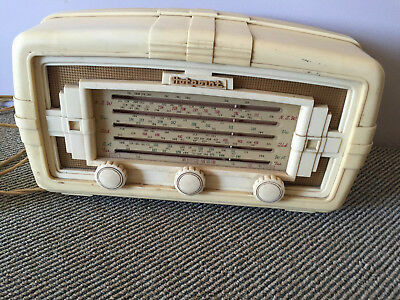 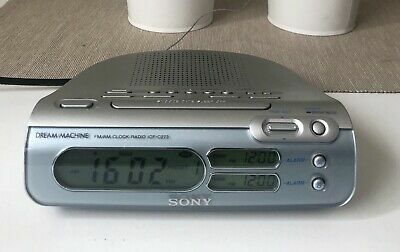 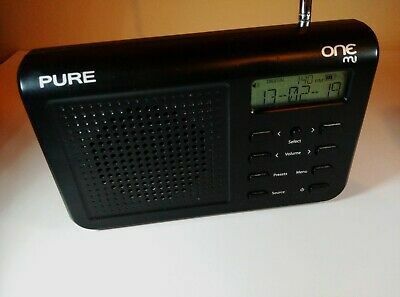 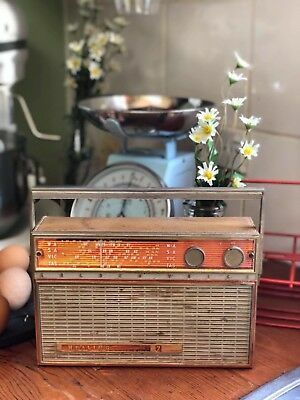 Vintage radio - HMV - 320mm wide x 220mm high. 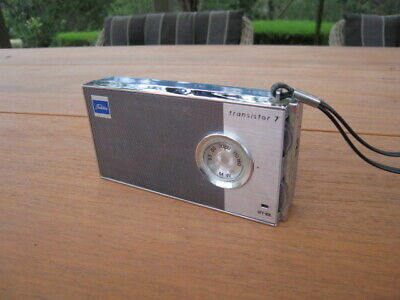 Not sure if it works. 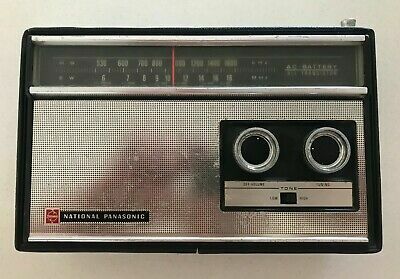 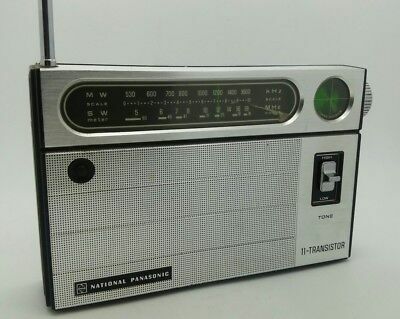 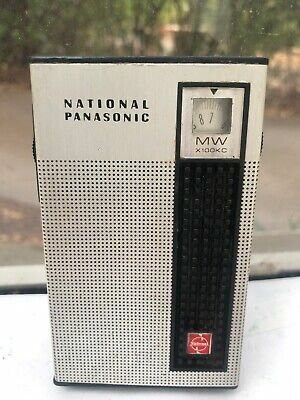 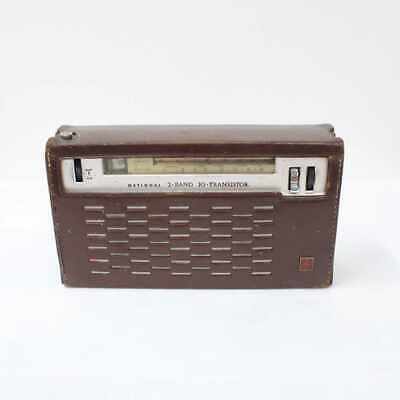 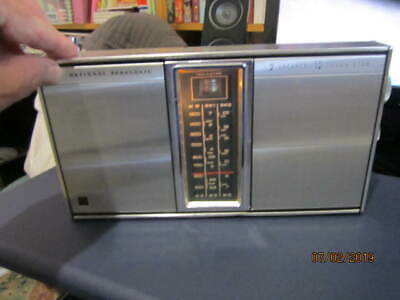 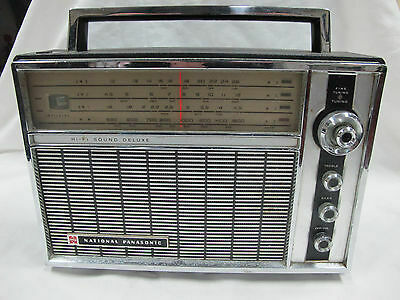 Vintage NATIONAL PANASONIC 9 TRANSISTOR Radio. 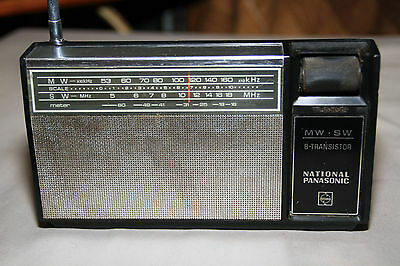 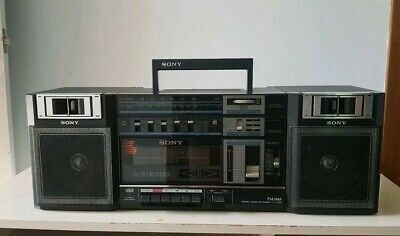 Model R - 905H Working. 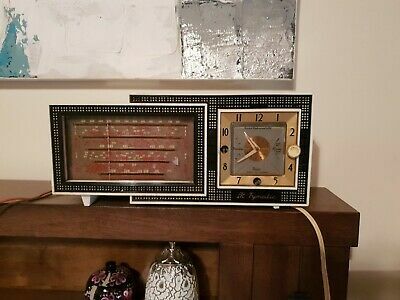 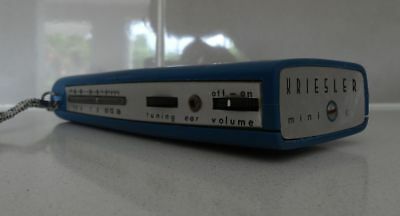 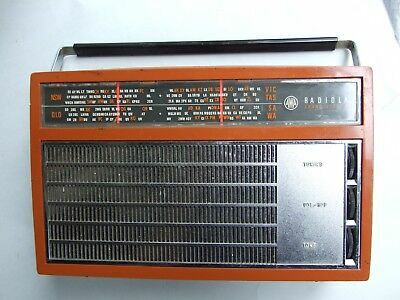 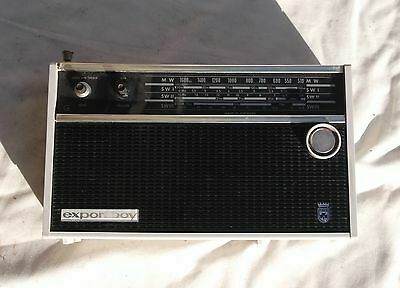 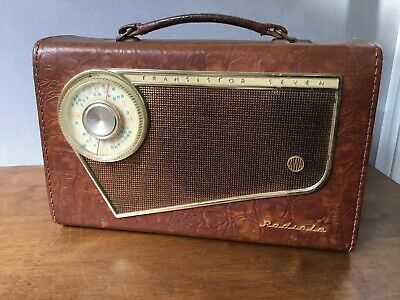 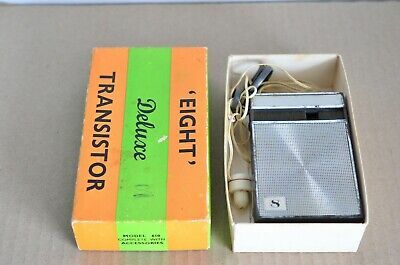 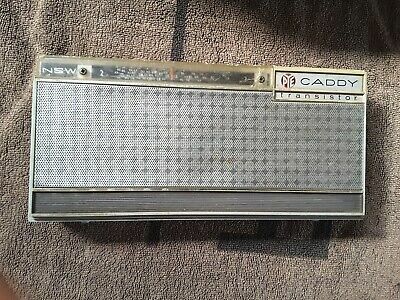 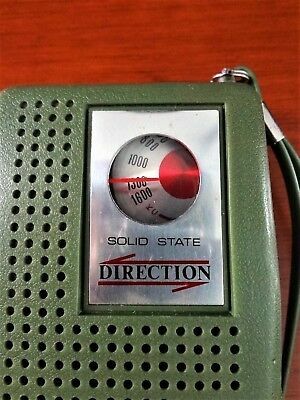 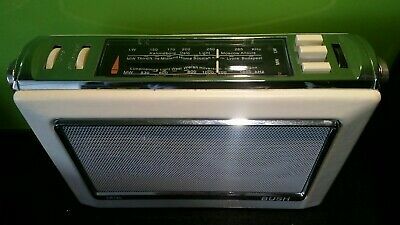 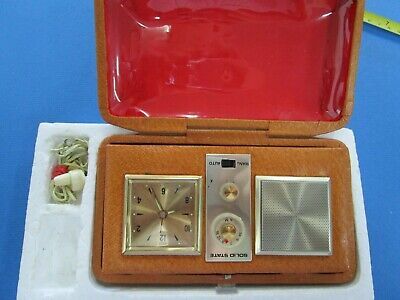 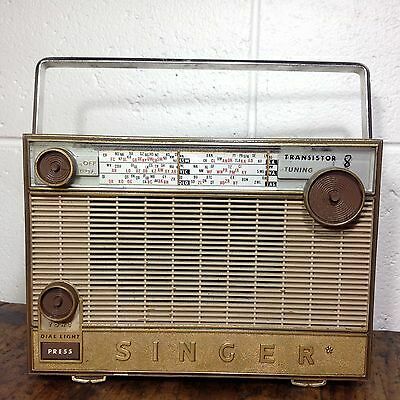 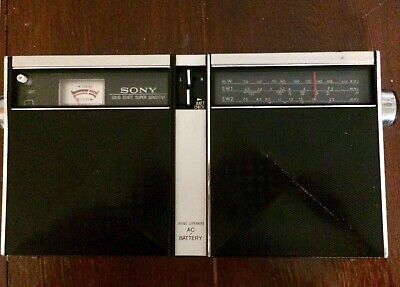 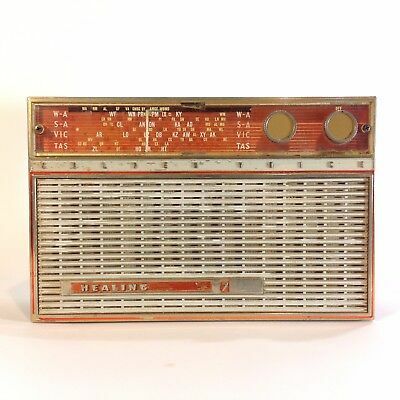 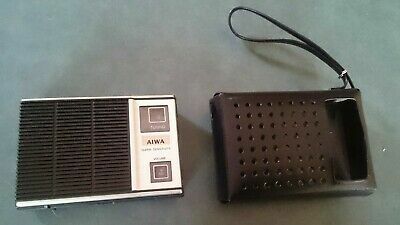 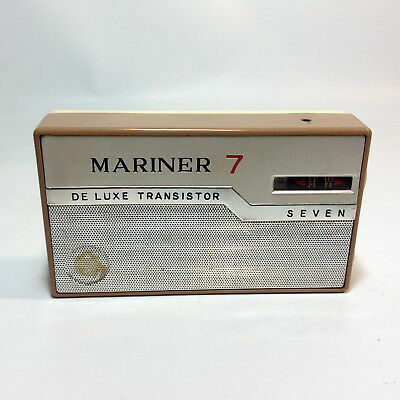 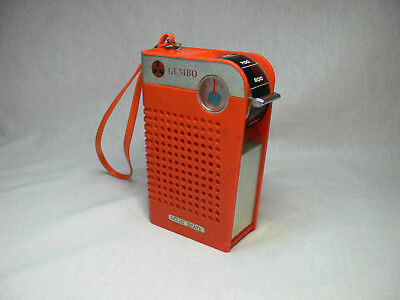 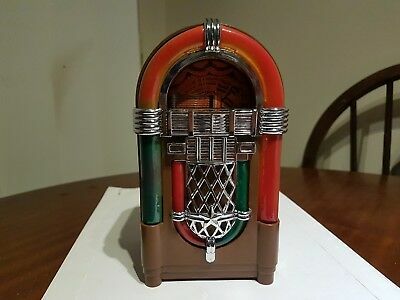 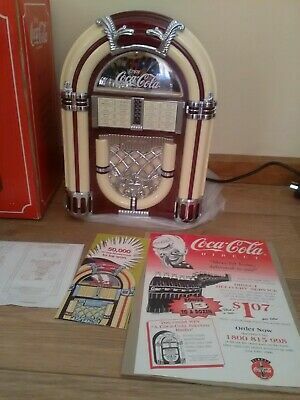 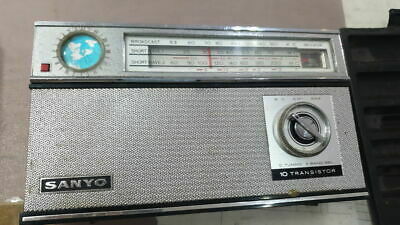 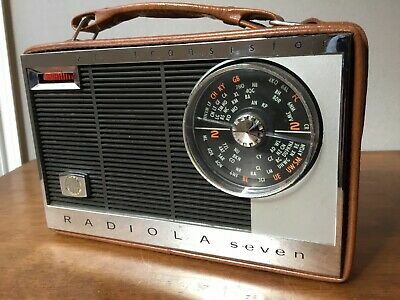 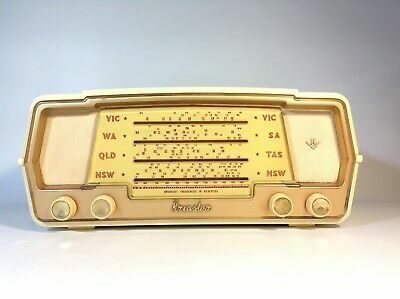 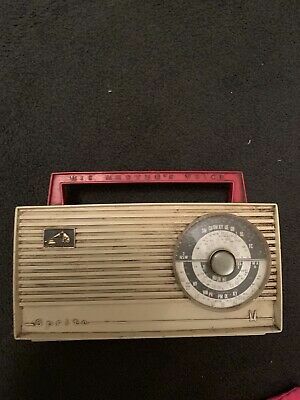 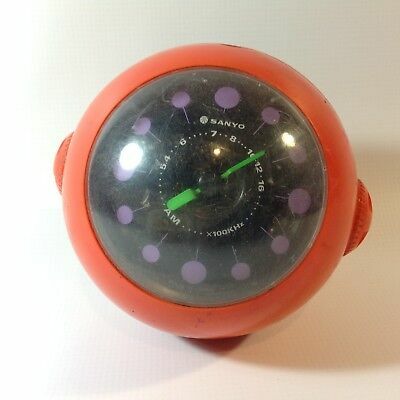 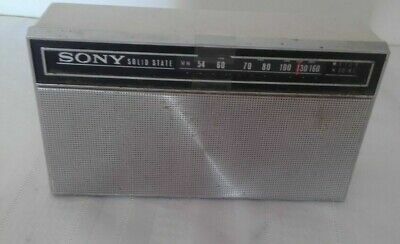 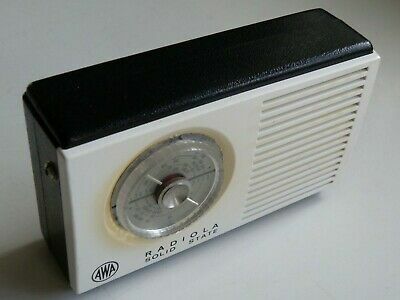 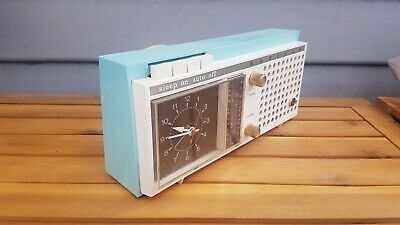 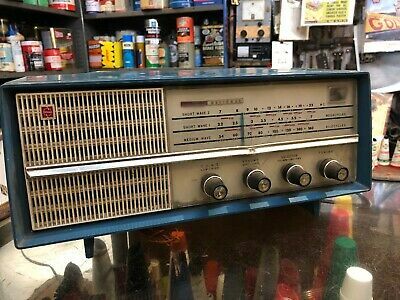 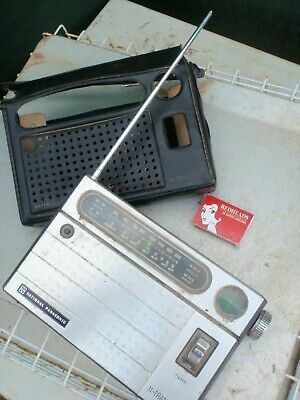 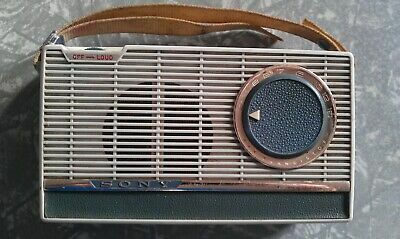 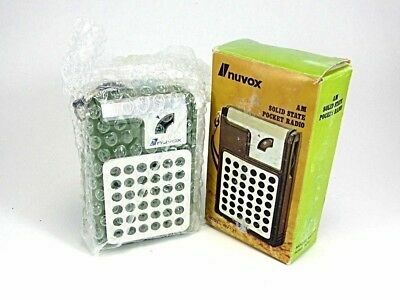 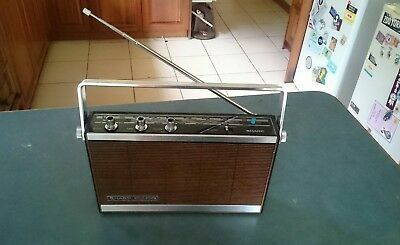 Vintage Collectable Transistor AM Radio NUVOX model NV-77. 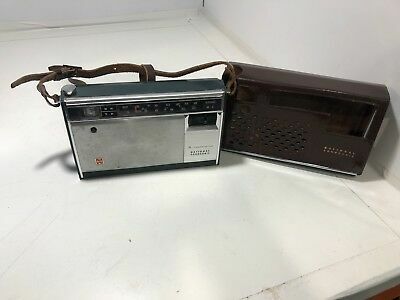 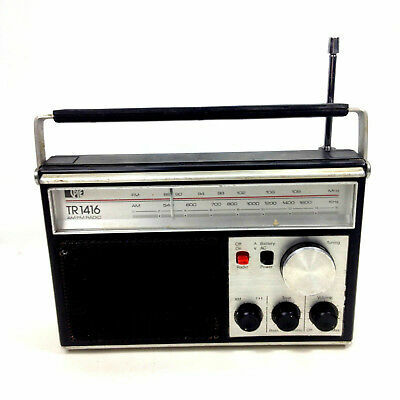 Retro Toshiba 8 Transistor Radio. 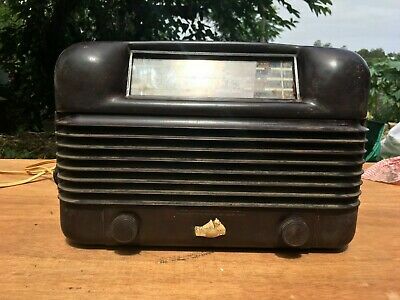 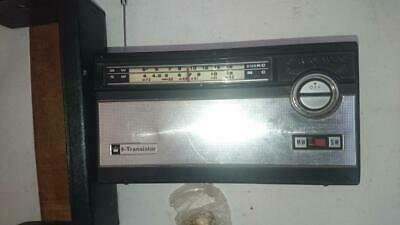 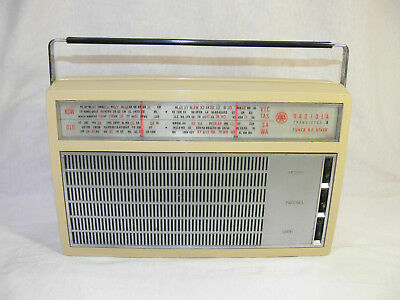 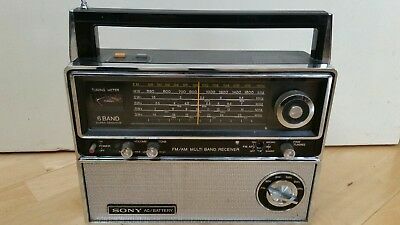 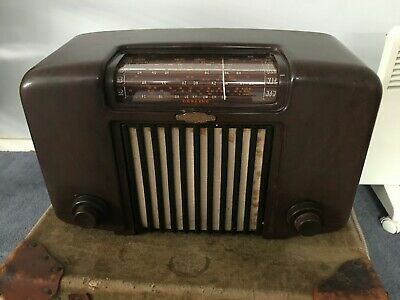 Model 8M- 390 In working order..
Vintage General Electric AM/FM Radio /Integrated Circuit. 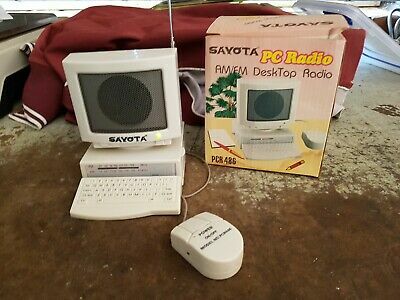 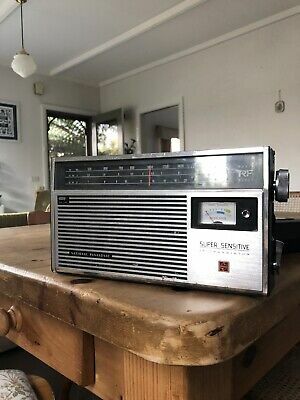 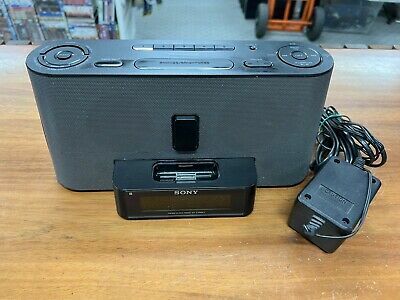 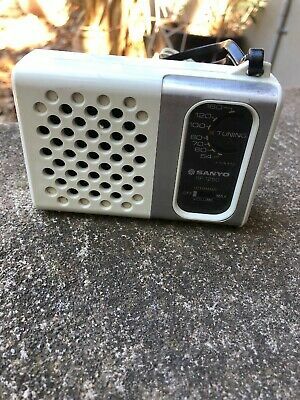 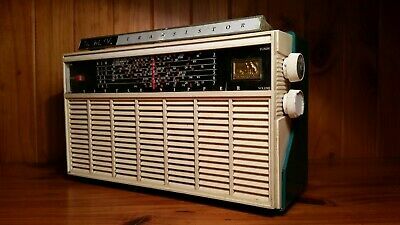 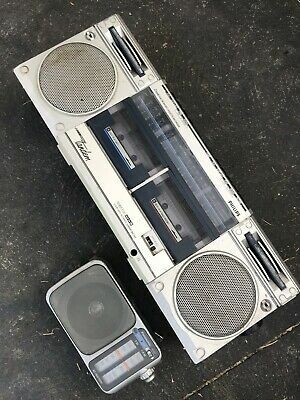 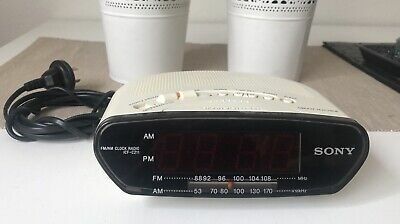 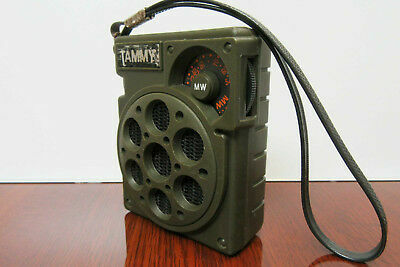 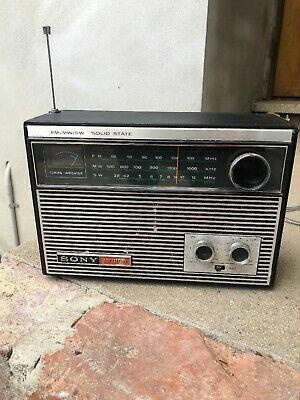 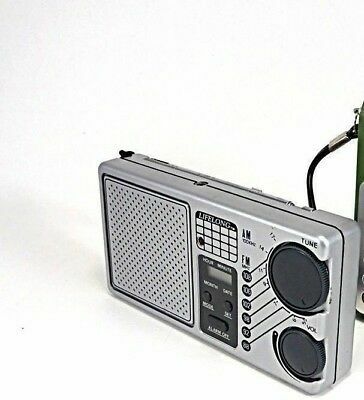 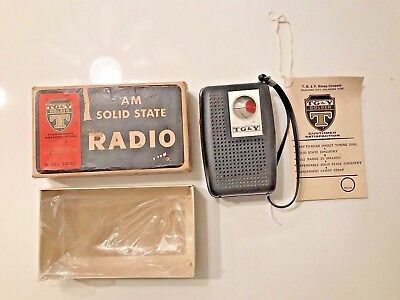 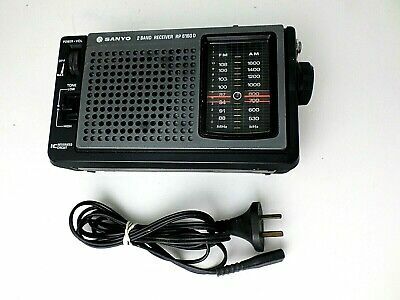 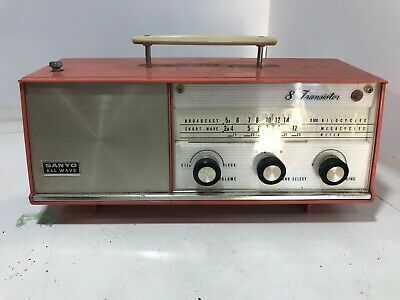 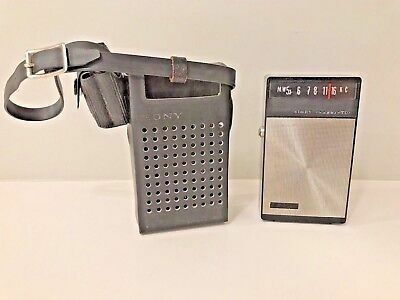 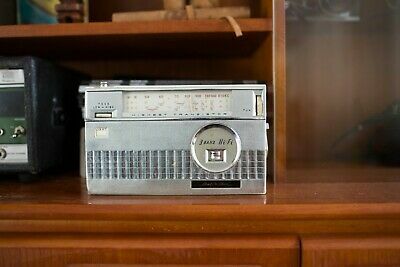 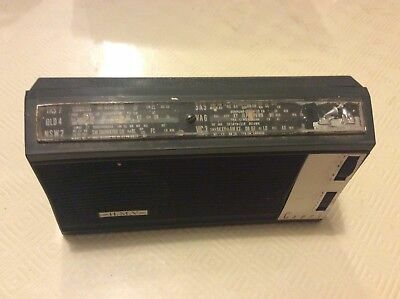 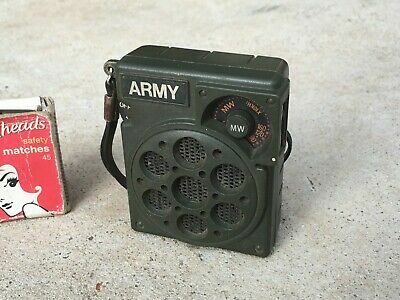 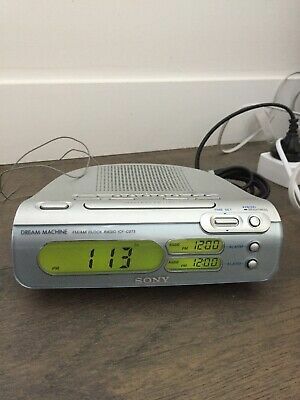 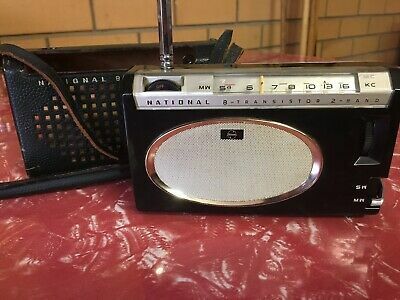 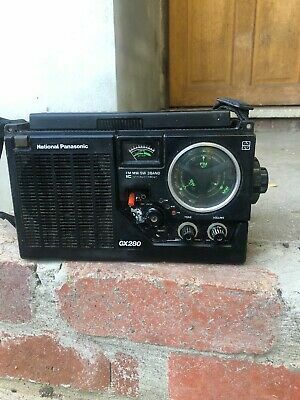 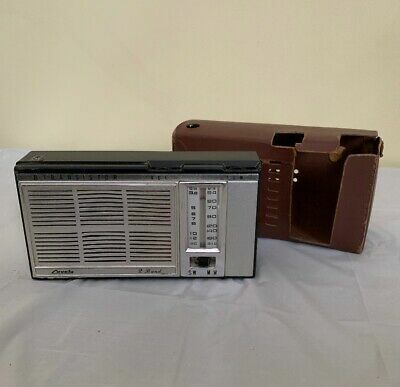 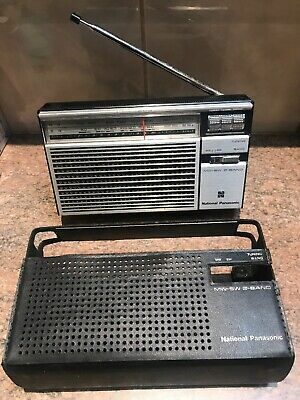 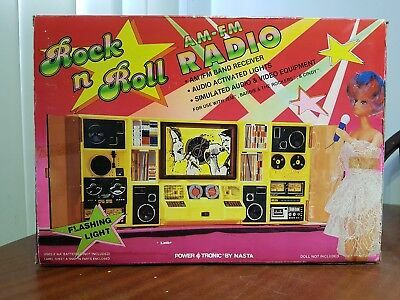 Vintage TAMMY Small Transitor Radio - Rare Army Style! 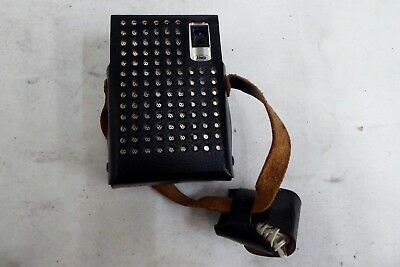 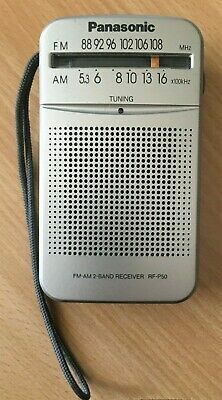 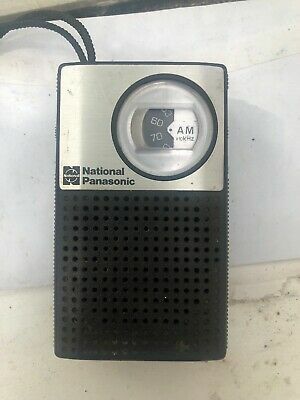 Vintage national panasonic Portable transistor radio R-247 JB .